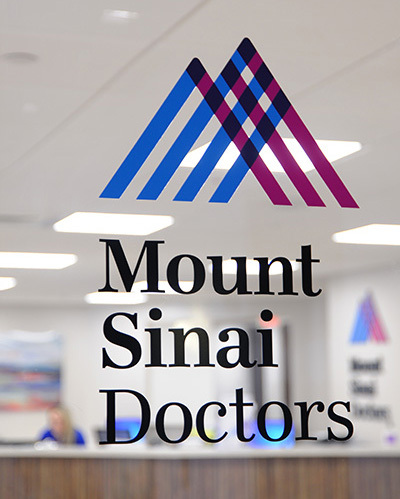 We are part of the Mount Sinai Health System in New York. We accept all forms of payment including cash, check, and credit card. We also participate with most insurance companies and plans. Our office is connected to a parking garage and also provides valet parking. To schedule an appointment, call the office at: 561-268-2000. Call the office at 561-268-2000. You will be connected to our 24/7 answering service, which will contact the physician on call. For non-urgent matters, use our patient portal to contact your physician via a secure connection.